IFPAS, the industry’s premier non-profit association has been in existence since 1969. 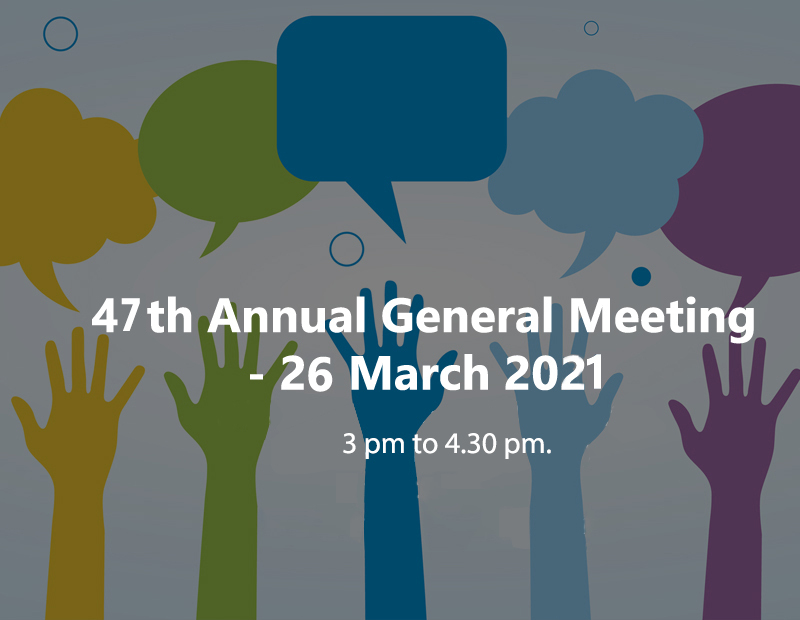 IFPAS represents the interest of its members by being the leading voice of the industry on legislative, regulatory and policy-related matters. 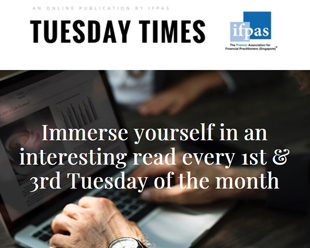 IFPAS takes the lead in raising the industry’s public profile, holistically, by providing continuous educational development, promoting ethical and professional standards and developing community engagement activities that utilise the financial practitioners' knowledge and expertise. 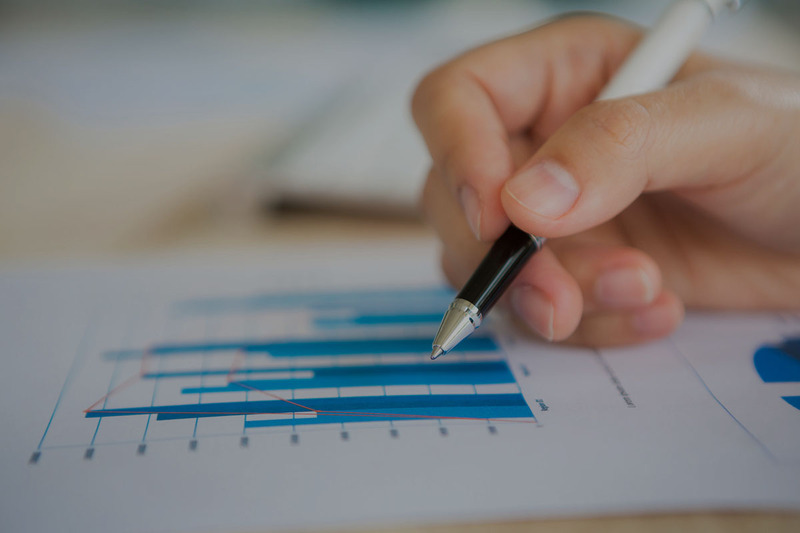 We draw our members from all segments of the financial and insurance industry to build the core foundation of the association and serve as the voice of the industry, making us the forefront of various stakeholders. 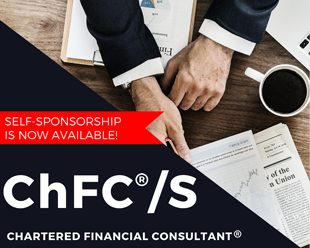 A competent, consistent and productive training ground that renders career progression and raises the level of professionalism and productivity of the financial services representatives. 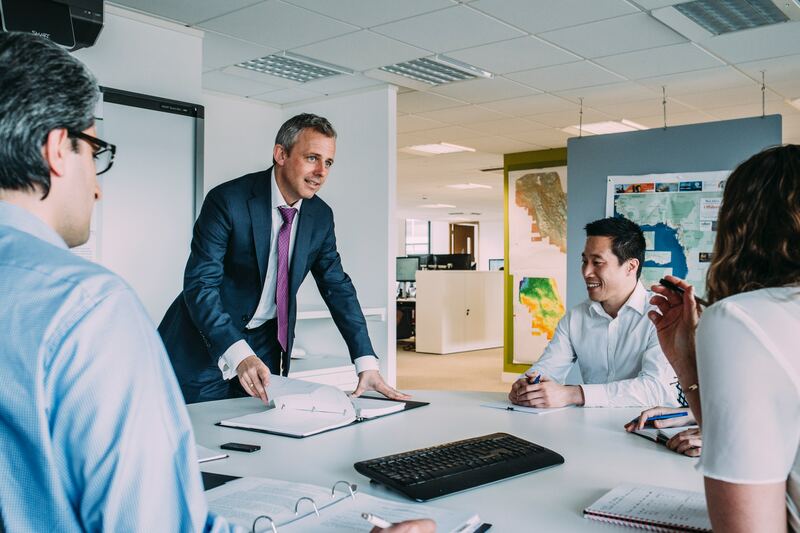 By convening and hosting a range of events, we can provide unique and high-value professional platform while strengthening our association and individual networks, nationally and internationally. 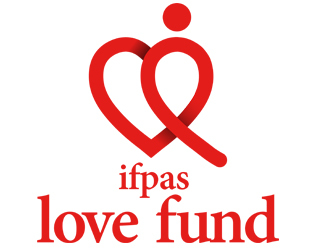 The IFPAS Love Fund logo is derived from the idea of helping people and gathering good will. With the intention of having the Love Fund reach out to those in need in Singapore, the circle represents the small red dot that.